It's that time of year again where The Bearded Trio bring you a list of ten perfect gifts that any Steven Spielberg, George Lucas or John Williams fan would love. Packed with images from all three movies and half the book dedicated to the first movie, this has to be in your collection if you are a Back to the Future fan. 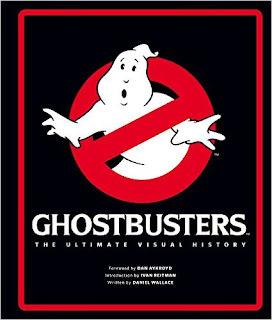 Sticking with visual history books and this time it's dedicated to the 1984 classic, Ghostbusters. This is a real treat and like the Back to the Future book it's packed with behind the scenes images which, until now has been seriously lacking in books and on the Internet for the movie. 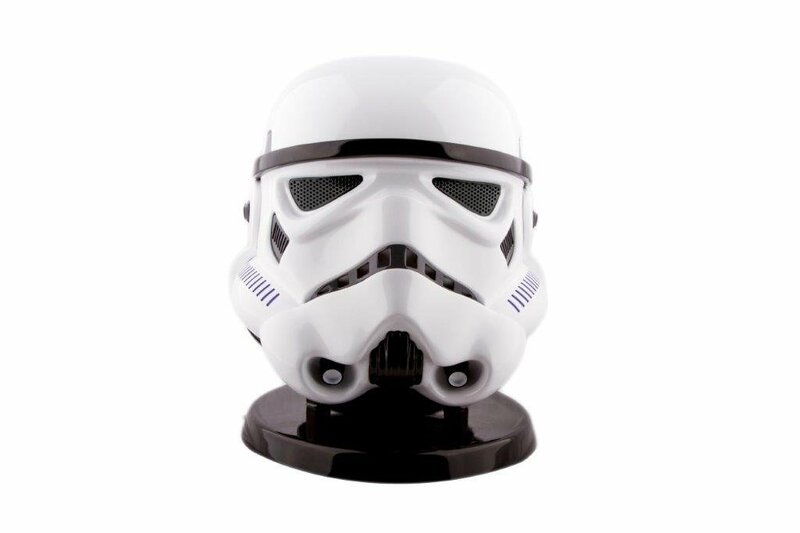 "The grey “patches” you see on a Stormtrooper helmet were painted, they are meant to be grills – so we have made them as they are meant to be, the vents on the jaw line were stickers so we have built them in, over the bridge of the nose and around the rear of the helmet, we have looked at what has been painted and then made what they are meant to be." The set includes Jurassic World on Blu-ray and Blu-ray 3D, and comes with two interlocking book-end statues featuring the battle between the incredible new Indominus Rex and all-time-favourite T-Rex as seen in Jurassic World, all packaged in a gift box. Unfortunately it's out of stock on Amazon US except for a few sellers selling at an inflated price. Check around first. This two disc version released by Intrada has been a long time coming. Featuring some of the finest pieces by John Williams and one of my all time favourites, The Catamaran Race. There are a total of 43 tracks and over an hour and a half of John Williams magic. The build up to The Force Awakens has been immense and with the release of the film at the end of the year and more Star Wars in 2016 it's never been a better time to be a Star Wars fan. Keeping up to date and getting the official news can be more difficult than it sounds. Thank goodness for Star Wars Insider which constantly delivers a quality magazine with news, articles, competitions and much more. 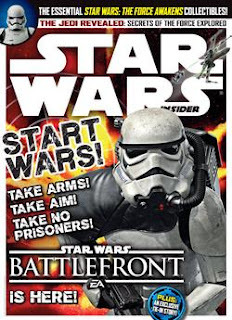 Written by some of the most knowledgeable Star Wars gurus on the planet. There's nothing like having Star Wars Insider by your side kid. 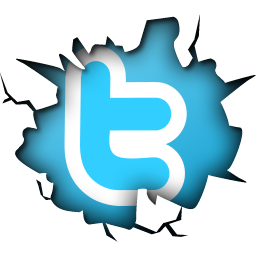 Check latest prices on their subscription site. Okay, it may be a bit of a plug but lets be honest if you're a fan of Spielberg, Lucas and Williams why not wear a T-Shirt with the three on the front? A perfect way to show your love for the talented three. 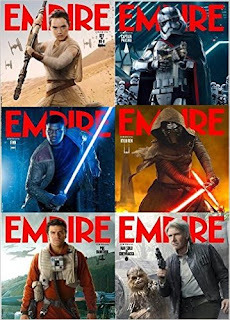 Empire magazine is one of Britain's biggest selling film based magazines and when they do a Star Wars cover for their magazine they are going to be good. 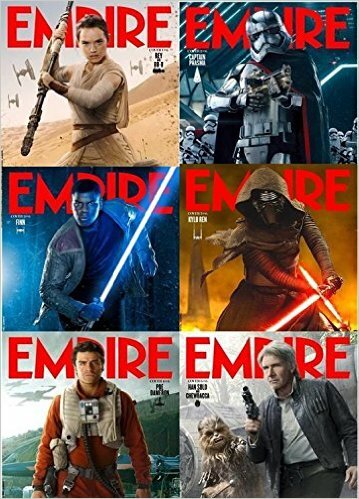 The build up to The Force Awakens ensured we were going to get a special cover for the magazine. What we didn't know was that they were going to do six Luminous variants! Daisy Ridley as Rey, Captain Phasma, Finn, played by John Boyega, Oscar Isaac as Poe Dameron, Kylo Ren and finally Chewie and Han. 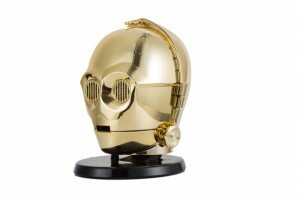 Star Wars collectors will definitely want to get their hands on all six. 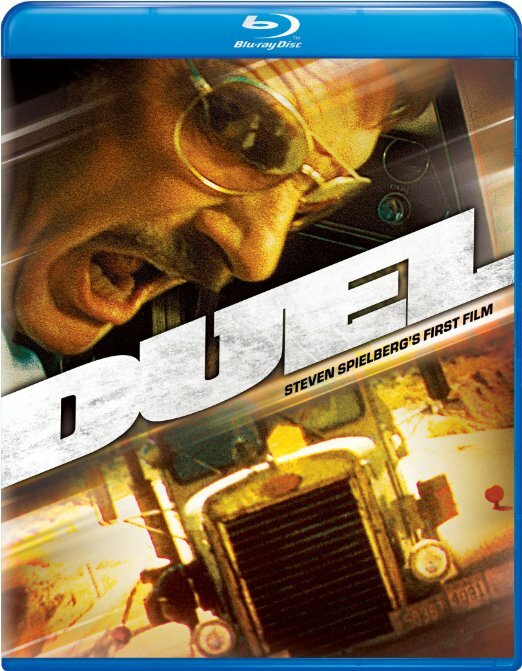 In last year's gift list we recommended Spielberg's Directors Collection on Blu-Ray. 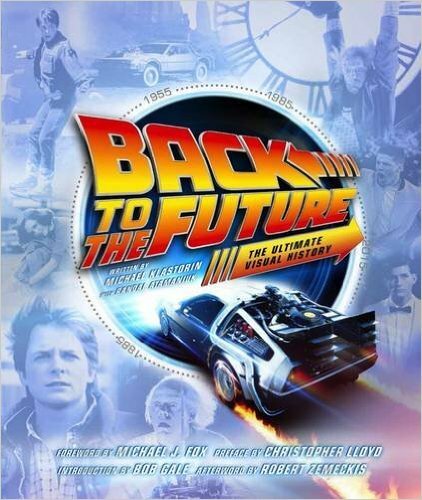 A group of Spielberg's finest movies in one box set and four of them made their debut on the HD format and you could only get them on this box set. Now you can buy them individually which is handy if you already own the others. The titles are Duel, Always, 1941 and The Sugarland Express. Another title we would like to mention is Munich which is finally available on Blu-Ray. It's out on December 18th and I know most of you won't be able to wait until Christmas day to listen to another Star Wars masterpiece from John Williams. But if you're really good and ask nicely your loved one may give you an early Christmas present. Everyone here at The Bearded Trio would like to wish you all a very Merry Christmas. I hope it turns out to be the best one yet. May the Force be with you all.